So I was one of those awful young girls who never knew how to do her own hair, but lately I've been making up for that! I used to not even know how to tie my hair up in a ponytail or style my own hair for events but I finally sucked it up and taught myself how to do all those things. 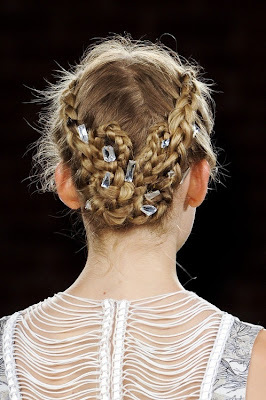 The final hair frontier for me, though, was braids. To be entirely honest, up until a few months ago I considered myself completely inept with weaving my hair back and forth. For whatever reason the concept was quite challenging. I've mastered the standard braid over the past few months and have recently learned how to do a nice fishtail braid. French braids have proven to be the most difficult, but I am determined to teach myself the art of the French braid by the summer. I think Shoshanna of Girls may have been the divine inspiration for my braid craze. That girl somehow pulls off the whackiest hairstyles and I love it. Absolutely love it. Elsewhere, runways can't get enough of braids. 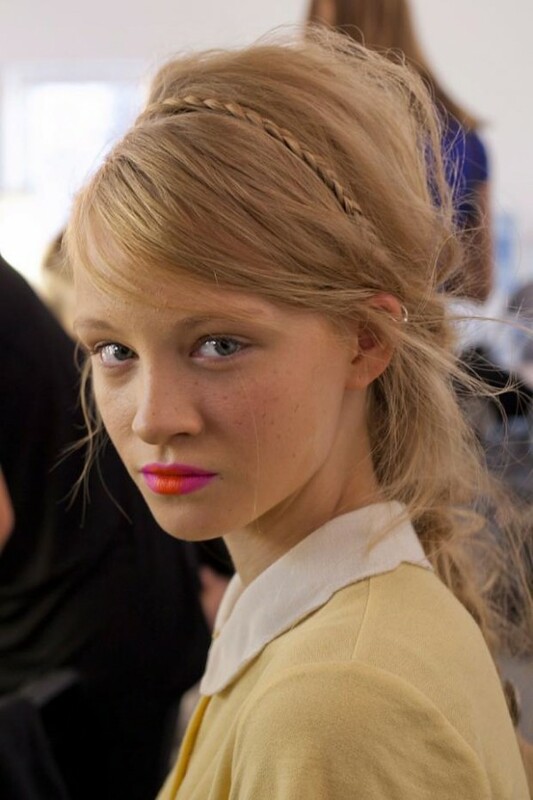 And celebrities love braids too! 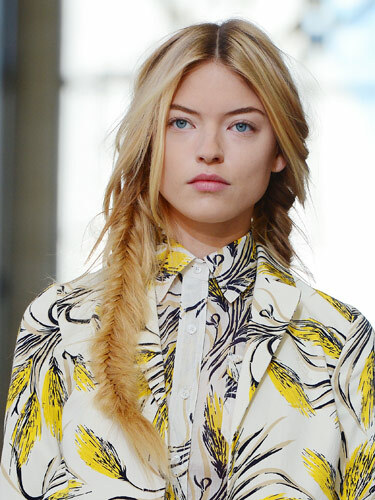 How do you feel about braids? Which techniques and styles are your faves?